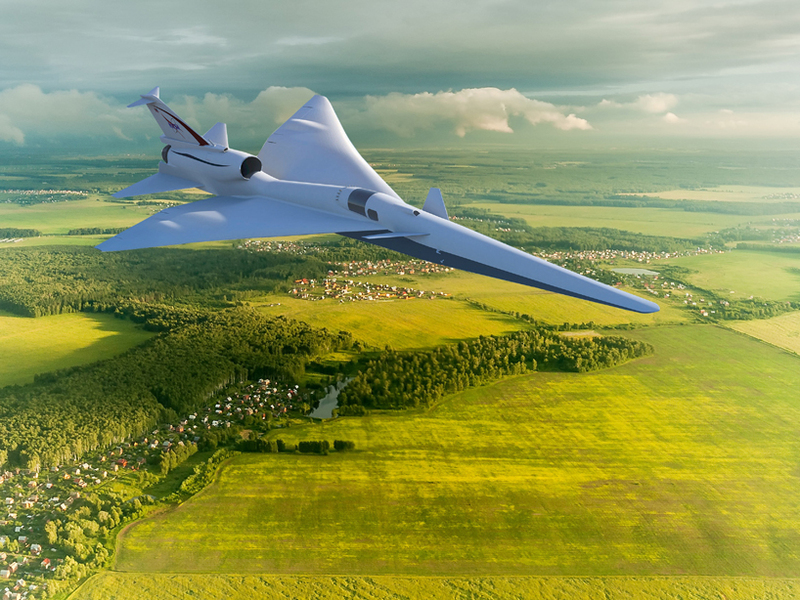 lockheed martin has started building the first part of its X-59 quiet supersonic jet for NASA, a partnership that looks set to bring supersonic travel back to the commercial aviation industry. the news comes after the space agency outlined plans for a three-year development timeline, meaning the X-59 could take its first flight in 2021 if all goes according to plan. lockheed was awarded a $250 million contract to develop tech for NASA’s low-boom flight demonstration program earlier this year. 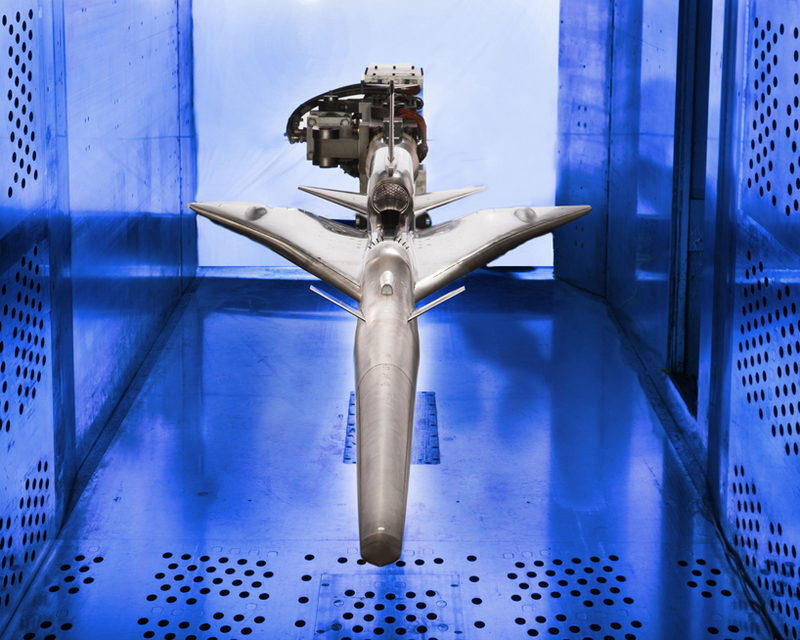 the manufacturing juggernaut has now committed to a timeline for the maiden test flight of its X-59 quiet supersonic technology (QueSST) aircraft, a demonstration plane that aims to reduce the noise generated when an aircraft breaks the sound barrier. 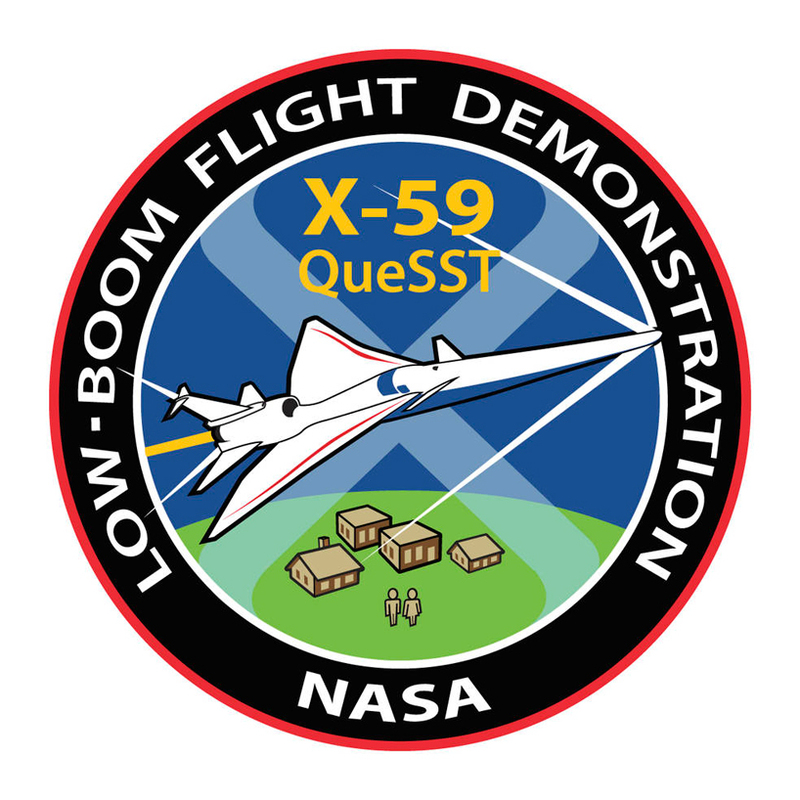 the X-59’s first flight will be used to collect feedback on how acceptable its quieter sonic booms are. to ensure that the project will achieve a noise level that most people will find agreeable, NASA plans to conduct tests using an F/A-18 hornet aircraft over texas this month. 500 local volunteers will provide feedback to guage how audible the aircraft is flying over both sea and land. 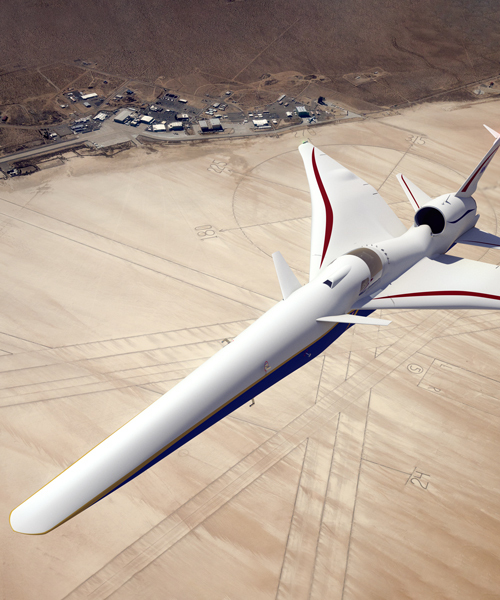 the X-59’s aerodynamic design comprising a long, slender body is what allows it to be relatively quiet, creating a sound only as loud as a car door closing whenever it transitions to supersonic speeds. the plane expected to be barely audible given that it will fly at an altitude of 55,000 feet and at speeds of 940 mph. a quiet supersonic plane could convince authorities to give them permission to fly over land, paving the way for faster air travel. if NASA and lockheed successfully overturn current regulations, they’d bring the first commercially operable supersonic plane to market since the concorde, which retired in 2003.